The nose shows freshly cut white peach, green tea leaves, and floral notes. 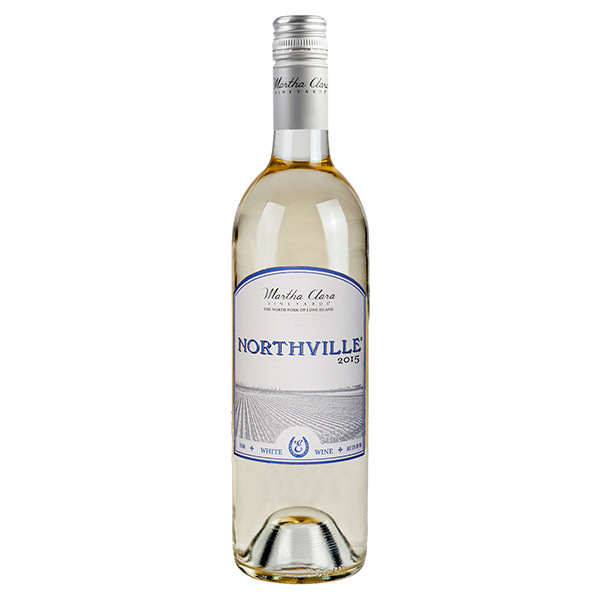 The palate has a touch of savory creaminess leading to classic barrel fermented notes such as baked apple and ripe pear. The wine will pair well with creamy cow�s milk cheeses and cream based pasta dishes. It may also be served with anything containing white truffles. Drink now through 2019 for optimal pleasure.